I am finally beginning to learn how to paint. 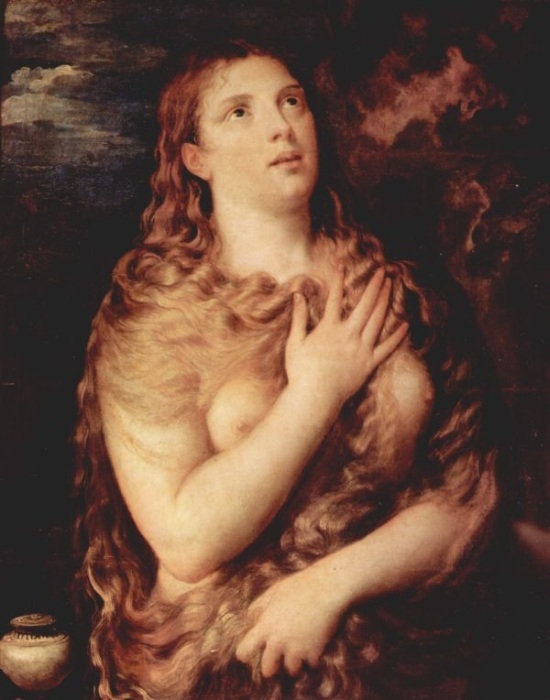 ~ Titian, near death at age 90, having completed almost 100 paintings. This entry was posted in non-music writing on October 21, 2010 by jessewgoin.